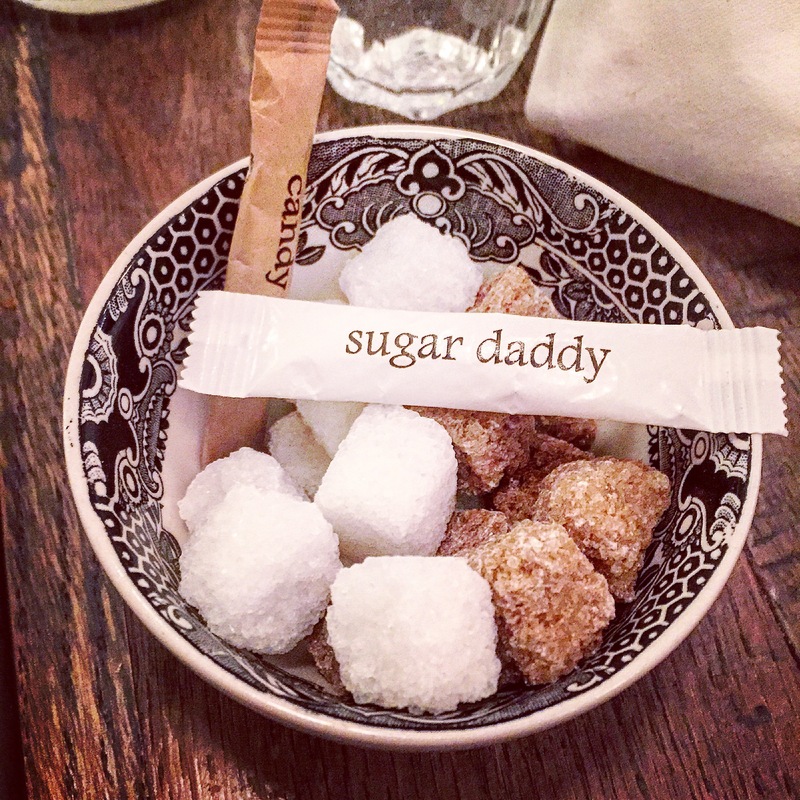 Modern Pantry – by far my favorite brunch spot in all of London (Clerkenwell to be exact). The place is just cool and the food is fantastic. Order a jug of the jasmine and elderflower iced tea! Follow up with a drink at funky Zetter Townhouse next door. Apero – seems to be a hidden or forgotten little gem in South Kensington at the Ampersand Hotel. Easy to walk in and grab a table. The Love Elixir raspberry lemonade is delicious and so is the rest of the menu (chorizo poached eggs – favorite!). 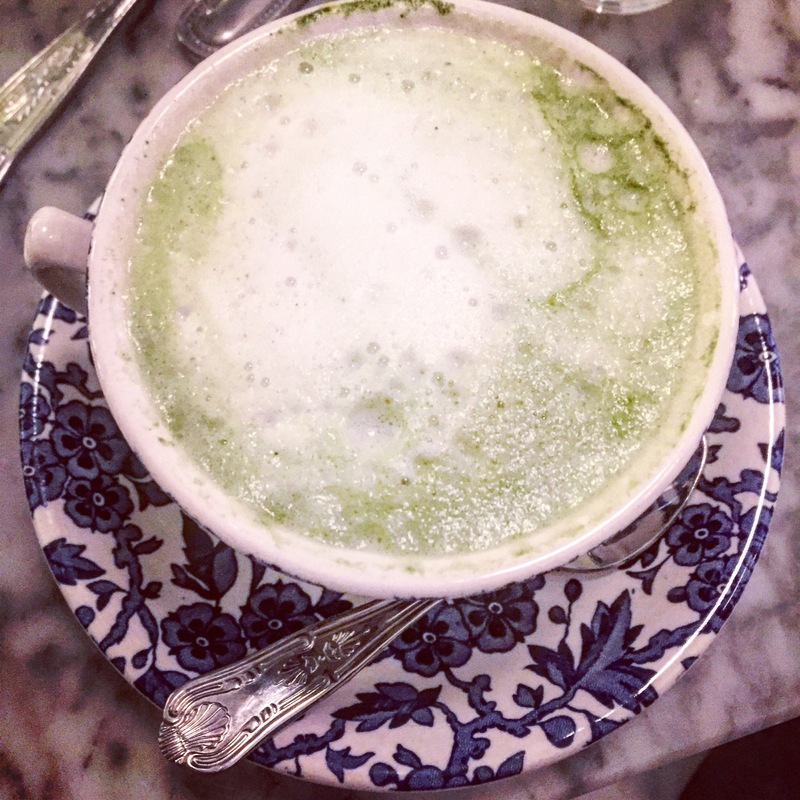 Chiltern Firehouse – the hot spot since 2014 in Marylebone. 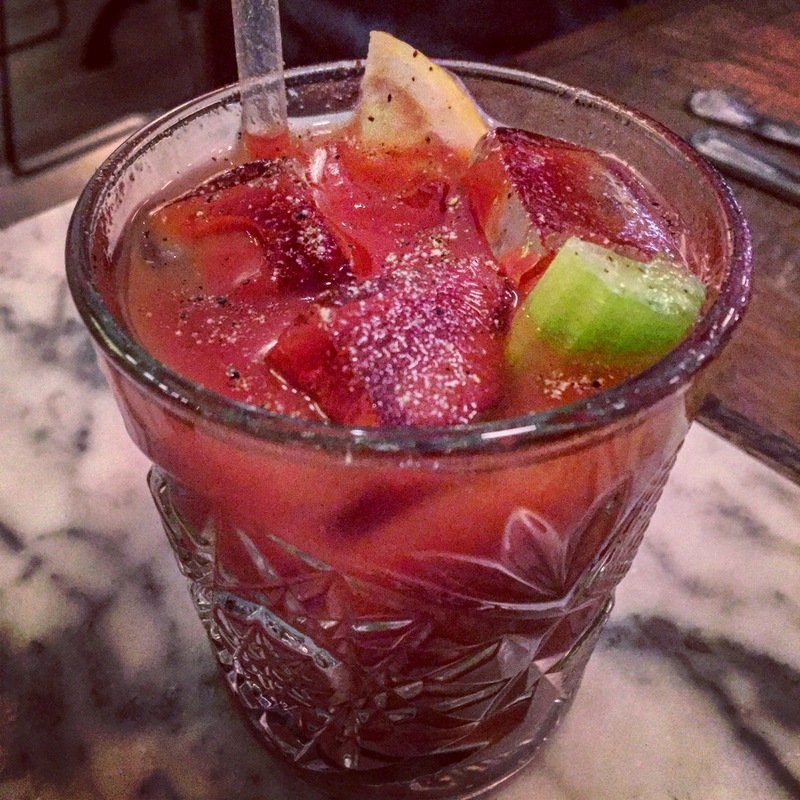 Hip, happening, and serving both London and NY versions of Bloody Marys. It’s pricey but well worth it, especially in the summer when the terrace is open. TIP: you usually need to book well in advance, but if you can play it by ear, call them first thing in the morning and a table is usually available for small groups. 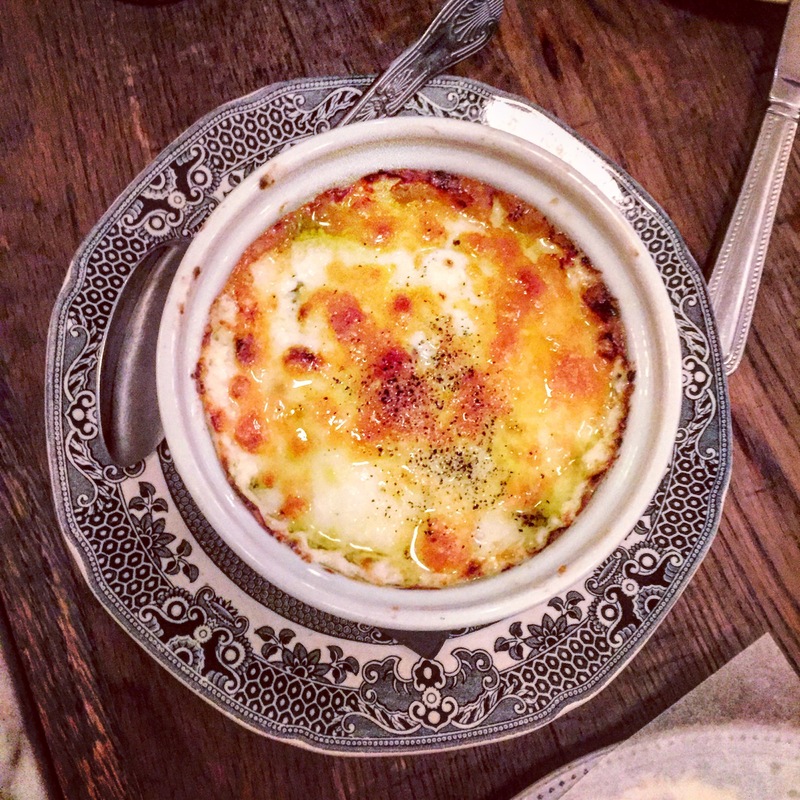 Dean Street Townhouse – perfect Soho location, with both indoor and outdoor seating. Menu offers a standard British breakfast. Cozy up in the summer at a table near the fireplace. 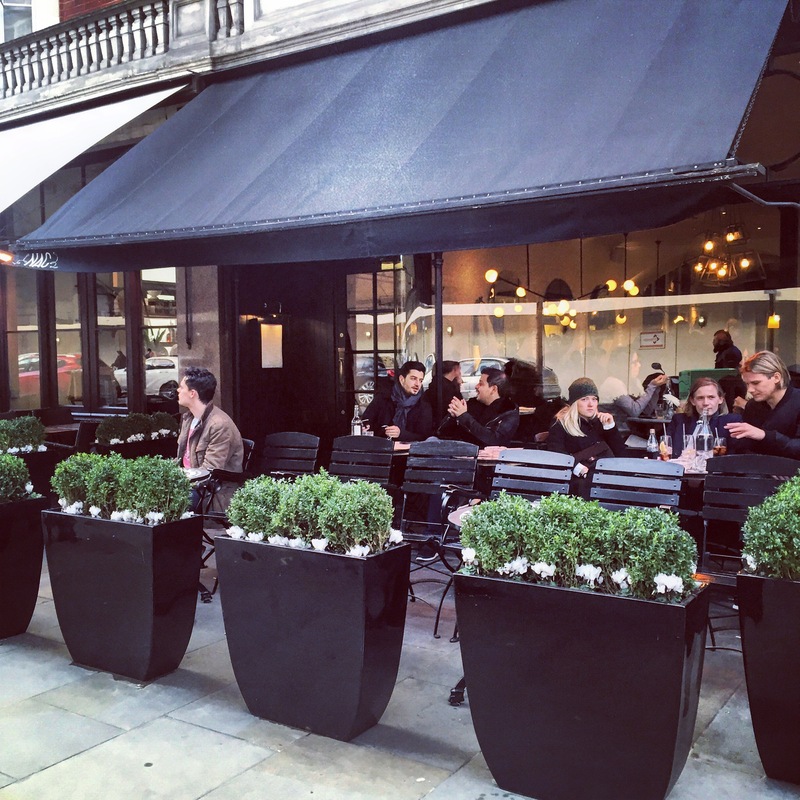 Ridinghouse Cafe – Fitzrovia favorite of many, book well in advance. If you only order one thing, make it the pancakes. I’ve never had better pancakes in my life. Number Sixteen Hotel – a Kit Kemp boutique hotel in South Kensington with a garden that will make you believe you are in an English fairytale movie. Great for brunch (or lunch, and even afternoon tea) on a sunny day. Village East – near London Bridge on the boutique shop dotted Bermondsey Street. Feels like you’re in Brooklyn inside. Fantastic smoothies to accompany brunch! 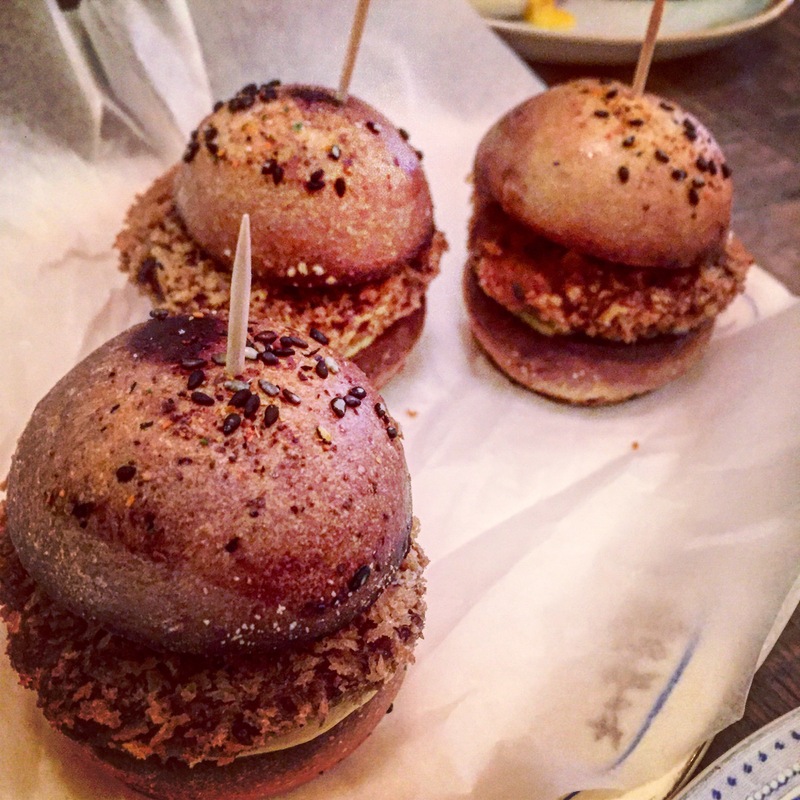 NOPI – Ottolenghi’s Soho spot, with unusual delicious flavors. Call in advance – not an all day restaurant even if it says so on the website. This place is also great for dinner! 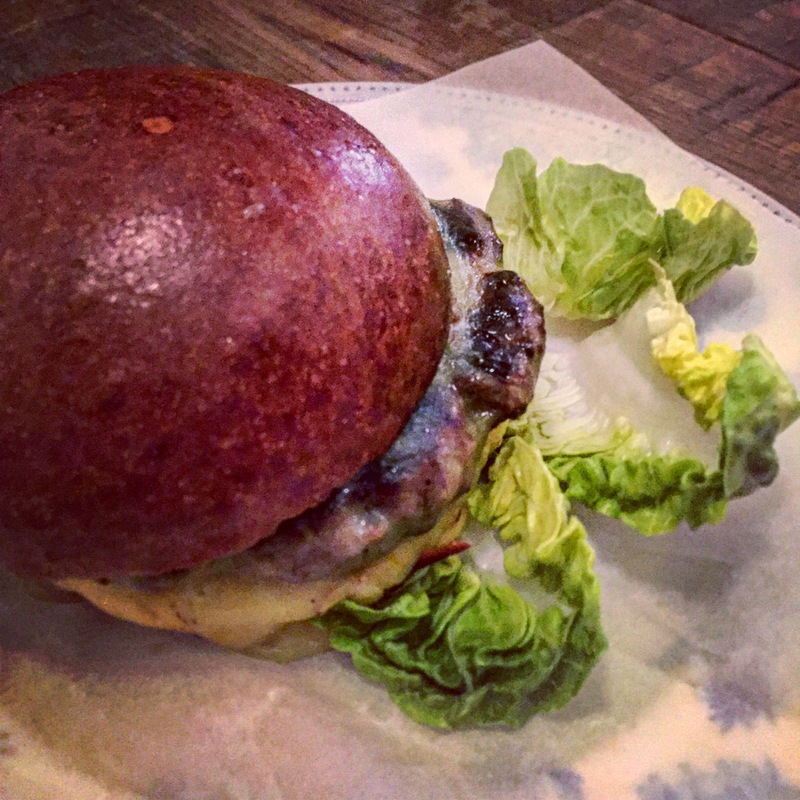 The Kitchen Table – a local place in West Hampstead, not to be missed. The food is just delicious and the vibe feels as “local” as it gets. Be sure to grab a table outside during the summer, its lovely! Bourne & Hollingsworth Buildings – think brunch in a conservatory or greenhouse, with a very SoFlo feel from the decor. B&H is an eclectic place in Clerkenwell with a pretty great brunch menu including bottomless bellinis, or whatever floats your boat. Perfect in the summer. A Little Of What You Fancy – shabby chic and cool, this place is a wonderful escape in the middle of Dalston. You may not even notice it as you walk by – its that laid back. Trendy as you can imagine and the brunch offerings are the perfect mix, plus delicious. Cafe Oto – more of a cafe with a few baked goods, but a picture perfect sidewalk setting with chairs for those rare sunny London mornings. The venue also hosts live music and next door is the Dalston Roof Park – good for post wake up yoga in the sun! Green Room Cafe – at the back of a flower shop in Stoke Newington, you will find the Green Room Cafe. With a narrow and cozy indoor area with tables as well as an extensive garden, this is a perfect place for brunch in any-weather finished with some local shopping. Balthazar – this is a legend, arriving to London from New York. I wasn’t sure what I would think of this place, but I loved it. Start with a Bloody Mary at the bar (it’s a really good one too) and then relax through a slow brunch with comfort food. 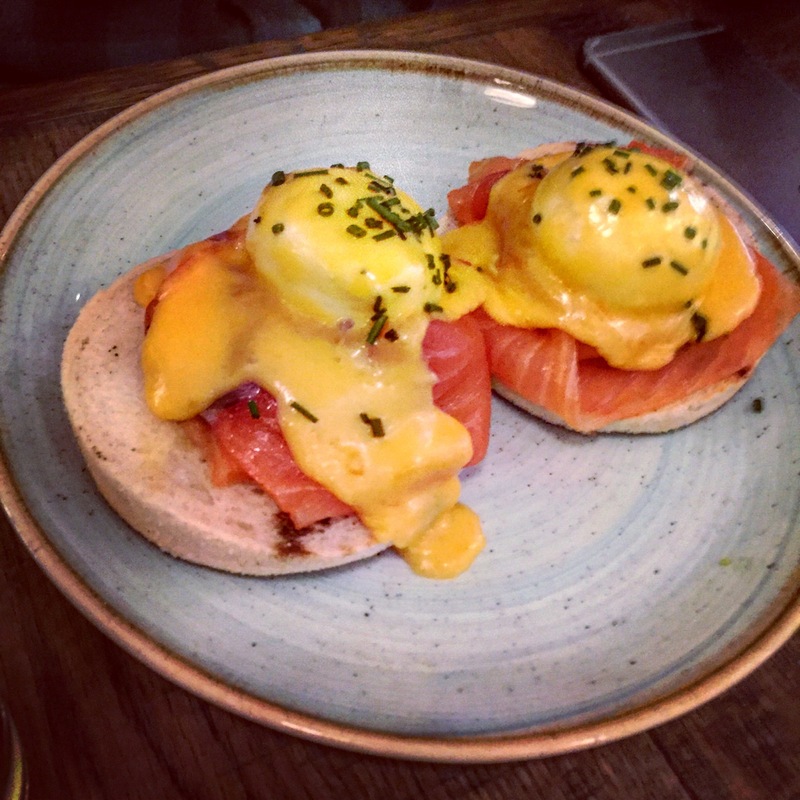 202 London – another popular amongst Londoners who brunch. 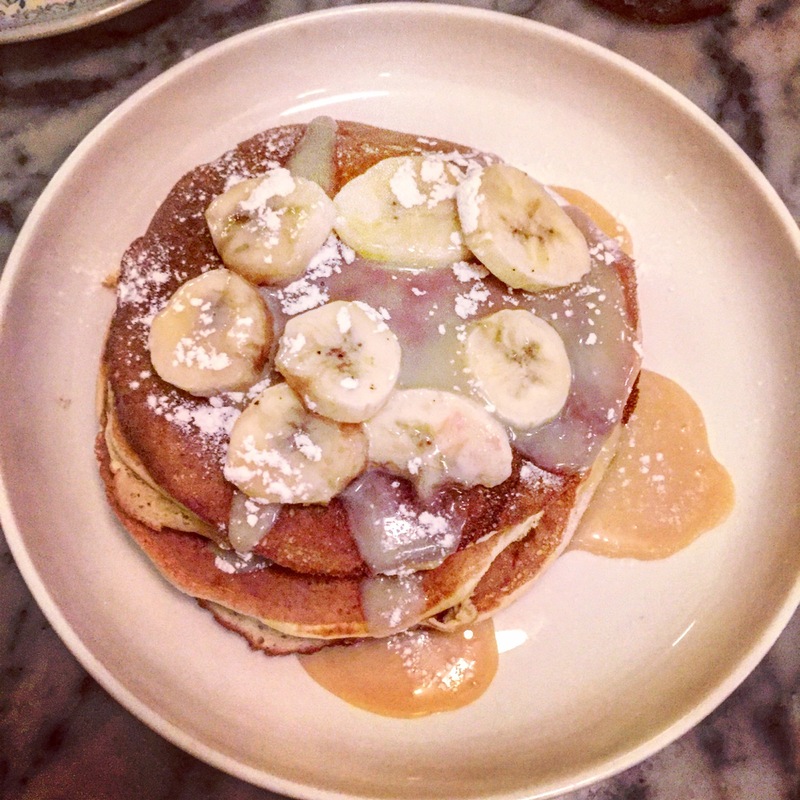 202 is unique as its set in a Notting Hill boutique, which continues to run as you munch on your brekkie. Lines out of the door, so go early or expect to queue! Worth it though! Another good one to combine with a visit to Portobello Market. Daylesford Organic – an organic chain across London with delicious food and wonderful home goods. It’s always lively and full here for brunch. Several locations but my favourite remains on Westbourne Grove in Notting Hill… or maybe the new Marylebone outpost on Blandford Street! Electric Diner – famed in London for a long time and still worth it. American style brunch, Go hungry. The diner is part of the Electric Cinema, so this is a great location for a stroll down the Portobello Market, followed by brunch + cinema! Egg Break – new in 2015 and hugely popular. Located at Notting Hill gate and set in an old Thai restaurant, Egg break is still breaking the shell. Breakfast was pretty good, but the eggs weren’t what got me – it was the waffle! No. 11 Pimlico Road – independent restaurant in the heart of Pimlico with mismatched furniture and a cozy, warm feel to the place. 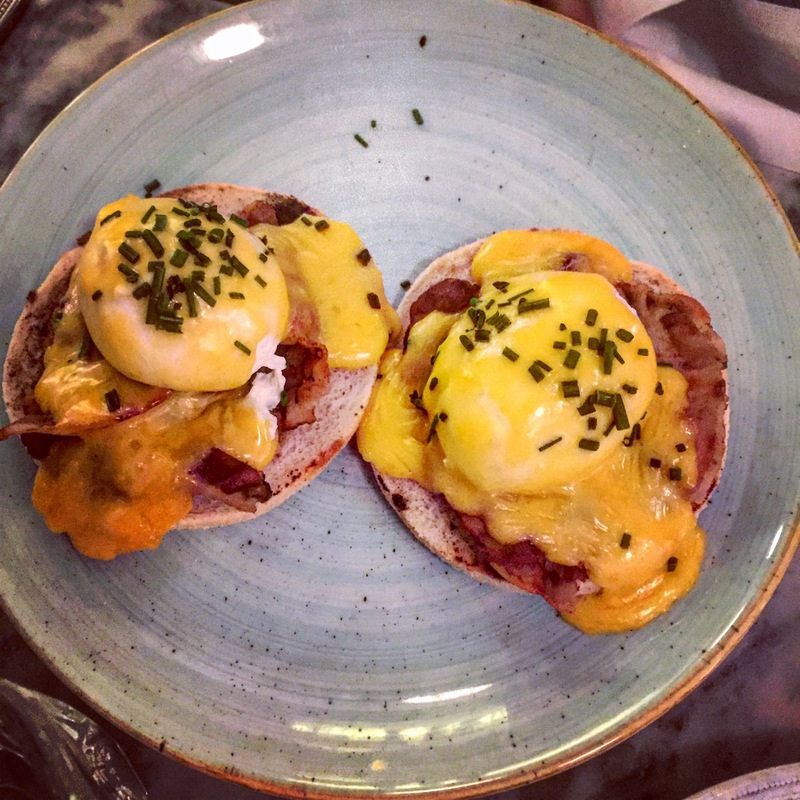 Brunch here is delicious and a great reason to go and visit Pimlico if you’ve never been! Bistrot on the Square at Eccleston Square Hotel – if you want a local brunch in a typical London neighbourhood setting, this is it. Eccleston Square Hotel is a small boutique place with a tiny dining room. It’s great if you want to sit comfortably and stare out over the square while “brunching away”! Natural Kitchen – mostly a healthy food store, but they serve up dishes too. Two locations in Marylebone. Great if you’re looking for a basic brunch and don’t have much time. The Marylebone High Street location has that wonderful sidewalk seating option that I love so much for sunny days (yes, we really do have them in London)! NAC – a new Mayfair favourite. Casual and cool, NAC is the ideal cozy central brunch spot. The food is truly amazing. More to come from my brunch time adventures around Londontown! Amazing! Please see my first brunch post!